These instructions will help you remove the old app tiles from your SharePoint Team Site. You’ll need an admin sign-in to remove these tiles. 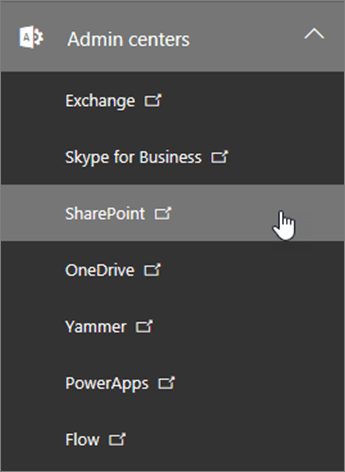 Select Admin, then select SharePoint. Select Settings, then choose Hide for any apps you don’t want to show. Now, only the most recent version of Class or Staff Notebook should show up in your Team Site’s apps.